Bahala Na Nurse Blog: Why Do I Blog? When I first thought about blogging, I wondered about what I wanted to blog about. I knew I had something to say, but how do I get my message across? So many topics came to mind yet, it always drew me back to two areas - my nursing profession here in America and my Filipino culture. Then, I wondered again, and again.......How do I make this two work together? 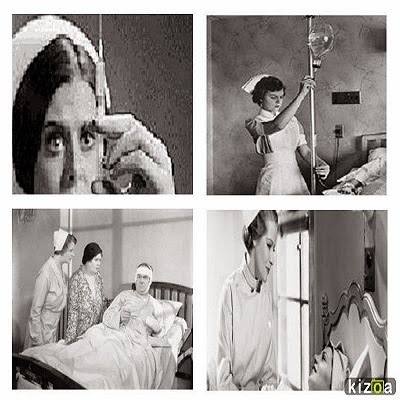 My first blog entry described the Filipino phrase Bahala Na and how it relates to my nursing profession here in the USA. 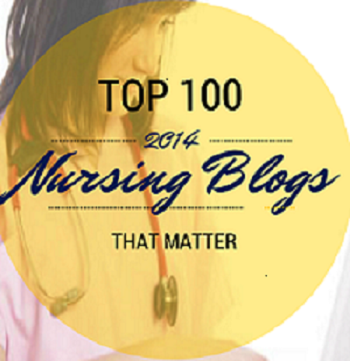 Then came following blog entries about memorable nursing experiences, insights and philosophy. I also try to make it a point to include a Tagalog (my native language) word or phrase to tie in the content of my blog. Why do I do that? I am not sure why. But, when I opened my email today and read a message from +Nursing Degree.org that my blog made +Top 50 Nursing Blog, it all came to light. Never in my mind could I had ever imagined that I could get this recognition. It is with great honor to be a part of this group. This gives me more inspiration to continue blogging about my nursing experiences and my Filipino culture. It clearly shows that the nursing profession, no matter where you are, can bring nurses and cultures together, making it a strong, diverse, and respectable profession. Thank you to all the editors and readers who took time out to read my blog entries. To the Google communities I belong to for letting me join in your discussion and post a link to my blog. May our minds and hearts continue to support each other through blogging. I am one of your readers and I'm here to say that please continue what you are doing. It is a great help. Thank you very much Bryan. I really appreciate that. Take care. Great work with your blog. Thank you for giving a big voice to nurses. It really feels good to be able to find a way to give voice to nurses. 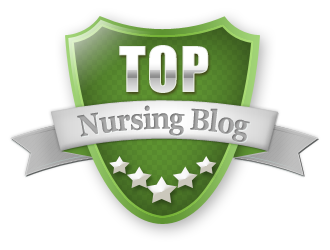 Congrats on being named one of the top 50 nursing blogs. Keep up the good work and blog posts! Can anybody give me advice how can I apply as a nurse in Finland? I heard there is a good opportunity there. Thanks a lot. I am not really sure on how to go about that. But I found this link. Hope it helps.